The home of Atlanta's best gyro. 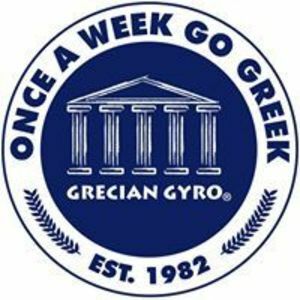 Once a week go greek! Are you a franchisee of Grecian Gyro?